Stop microplastics from entering our rivers and oceans, with this Microfibre Laundry Bag from White Magic. 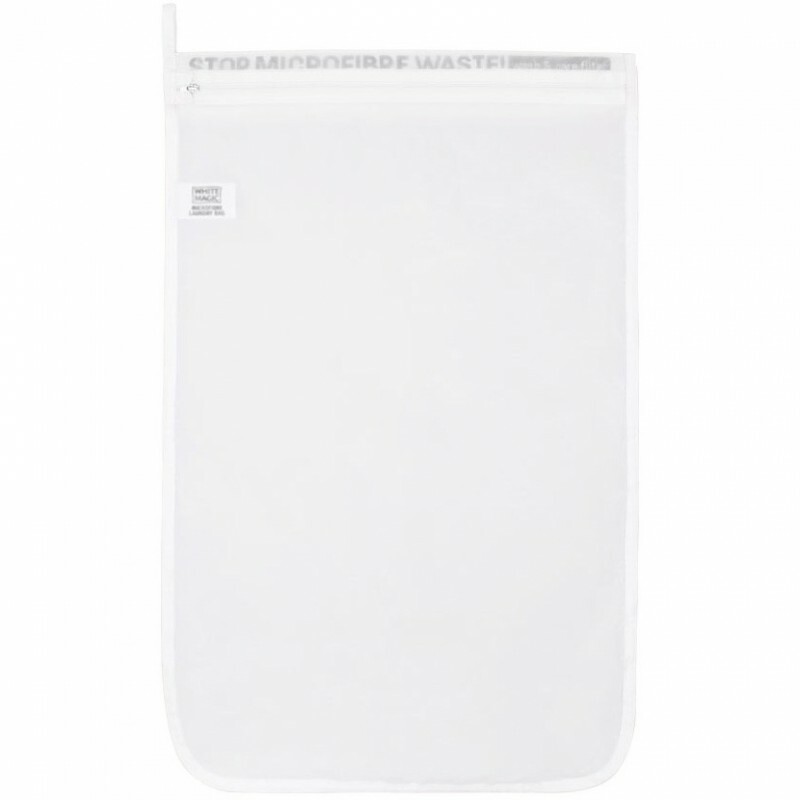 Use this bag to wash synthetic fabrics such as polyester, acrylic, nylon, fleeces. 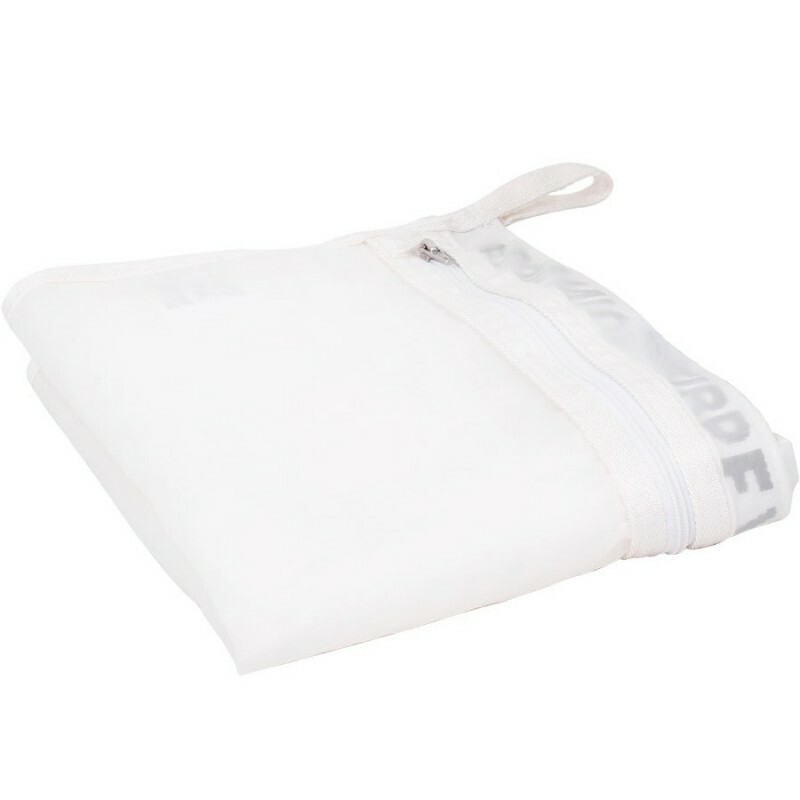 This Laundry Bag also extends the life of your garments, as fewer fibres break when washed inside the bag. Large size 50cm x 74 cm and made from 100% Polyamide. It is estimated that large cities release the equivalent of 500,000 plastic bags worth of microfibres through their washing machines everyday. Once these micro plastic fibres get into rivers and oceans, they are consumed by aquatic organisms, resulting in infections, reproductive problems, and starvation. 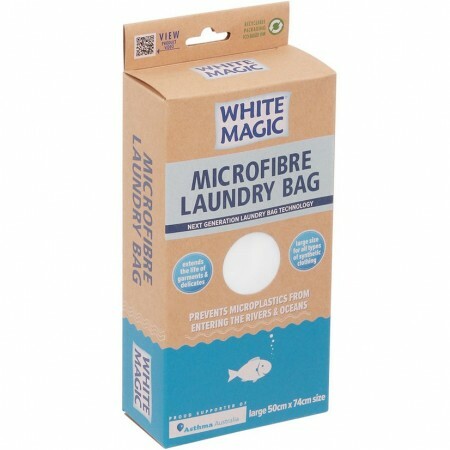 The Microfibre Laundry Bag filters out the smallest microfibres released from textiles during washing. 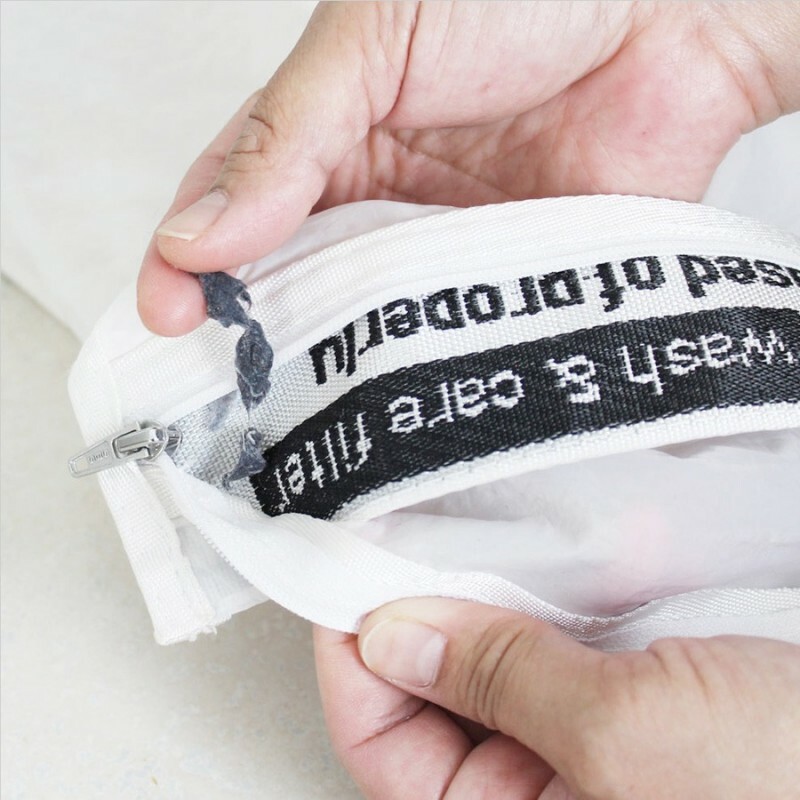 Designed for washing clothes and fabric items that contain synthetic fibres such as polyester, acrylic and cotton. Simply collect the fibres and dispose of them securely wrapped in your household garbage. The bag does not loose any fibres itself. Can also be used to extend the life of natural fibres such as cotton and silk. Comes with handy, detailed instructions. 50 x 74 cm. Fabric: 100% Polyamide plus a zipper. Comes in recyclable packaging, which uses eco-based inks. Browse our other eco-friendly laundry products. I bought this to put my synthetic clothing in. I haven't seen any microfibres yet but I understand they don't shed with every wash. It's good to use and I like putting all my small things in there to keep them together! It's a really good Size. I use this in combination with a Cora Ball and I love it. It’s huge too.